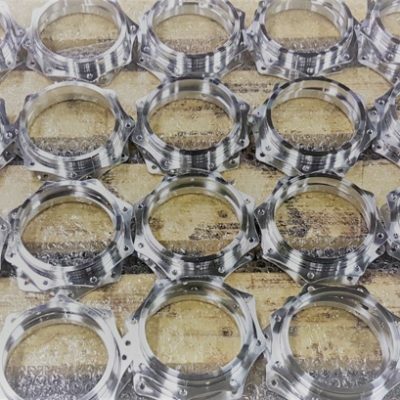 Kannect Precision Services provide reliable subcontract machining services from our precision machining facility based in Hartlepool, North East, UK. 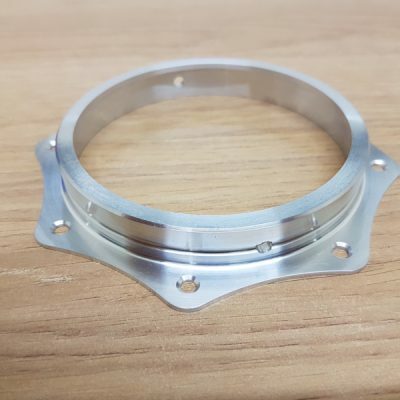 We offer top quality precision components and parts for a number of key industry sectors, such as: Oil and Gas, Petrochemical, Power Generation, Medical, Automotive, Electronics, Defence and Injection Moulding industries, along with any bespoke requests. 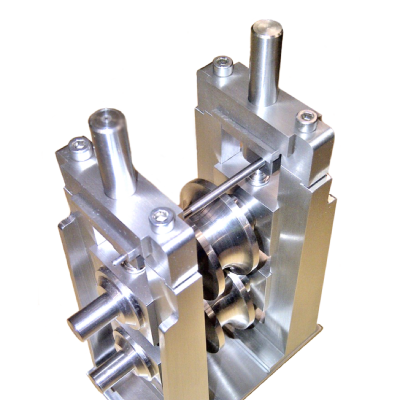 The 3D data produced from our extensive CAD software can be fed seamlessly through our 3 seats of Delcam Powermill. 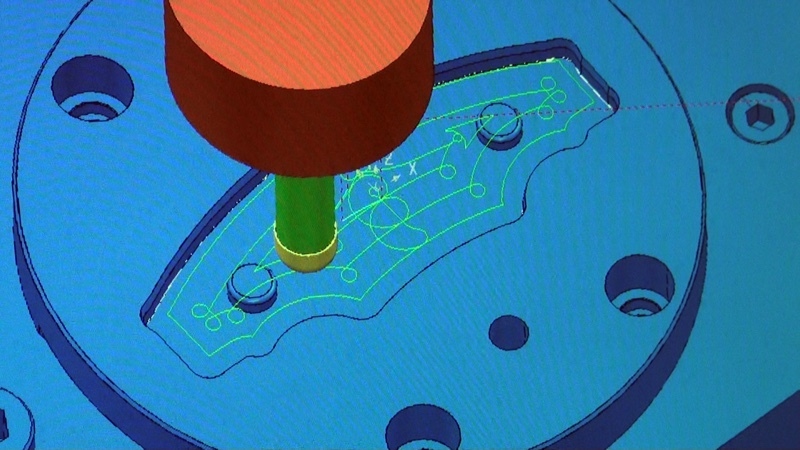 At this stage we can generate highly complex tool paths using the latest advancements in CAM technology. 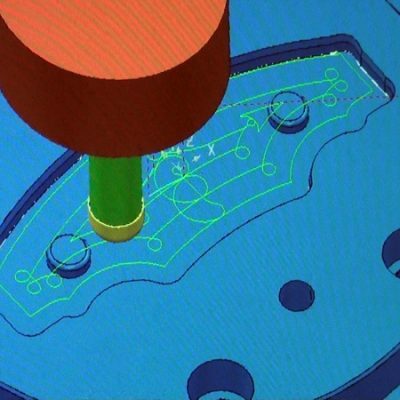 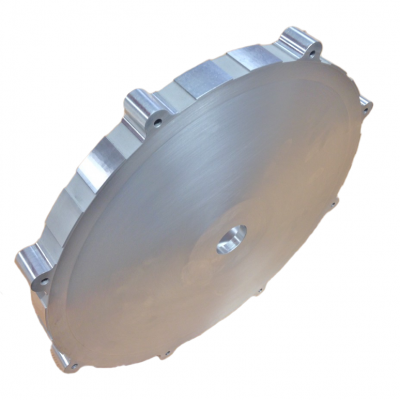 This data is fed directly to the CNC mills and lathes. 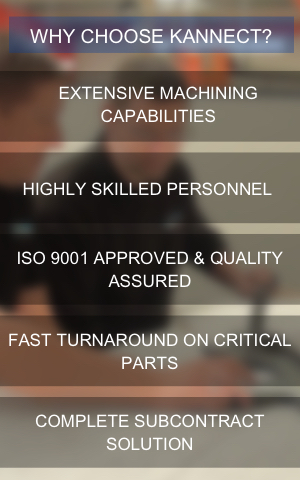 This allows Kannect to manufacture your components in record time. 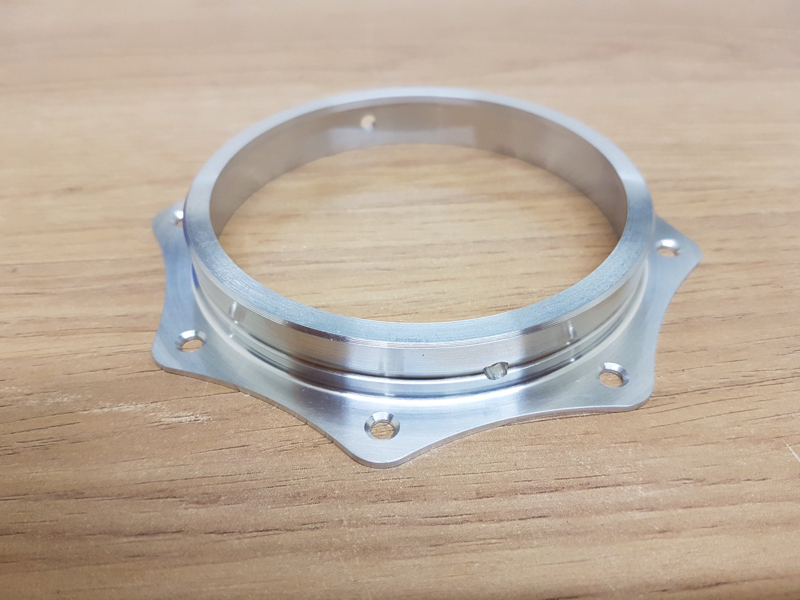 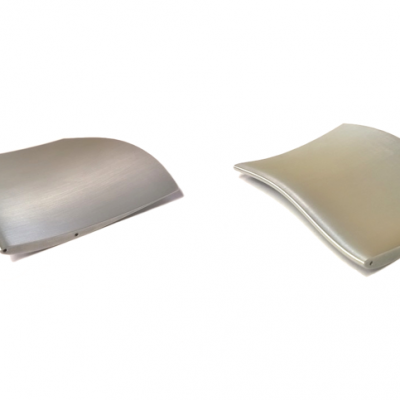 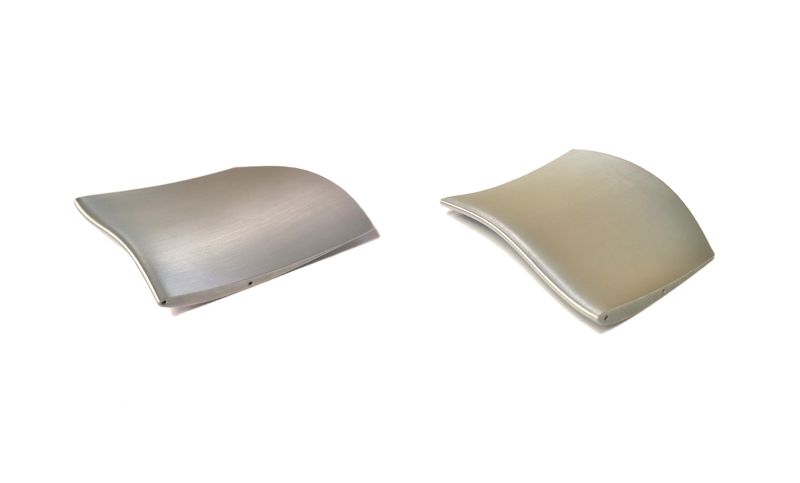 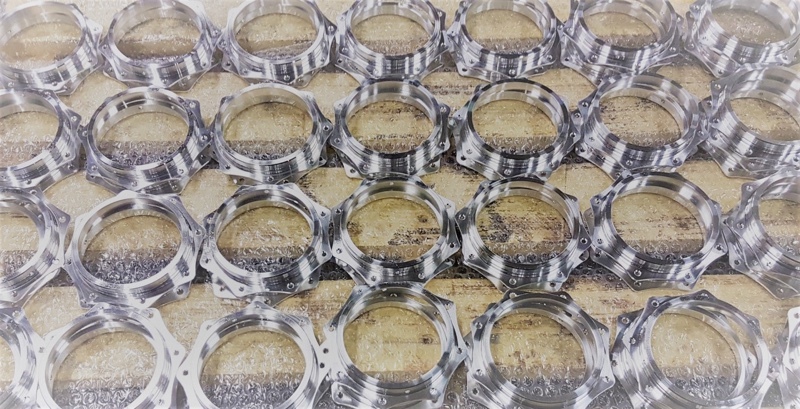 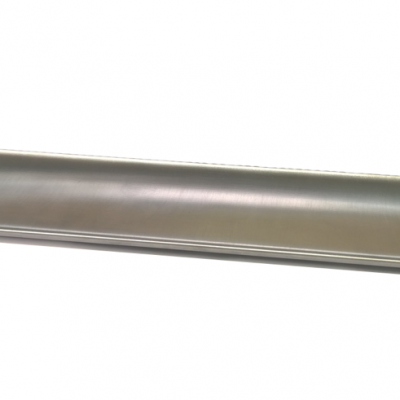 We are a subcontract machining company that can supply prototype and one off bespoke components, through to small to medium production runs. 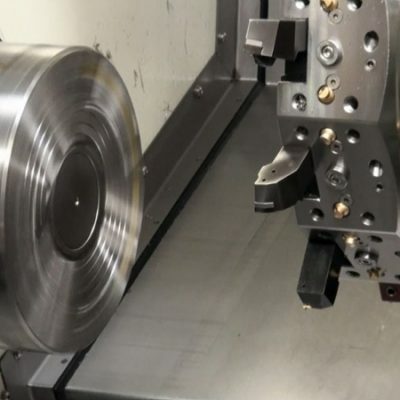 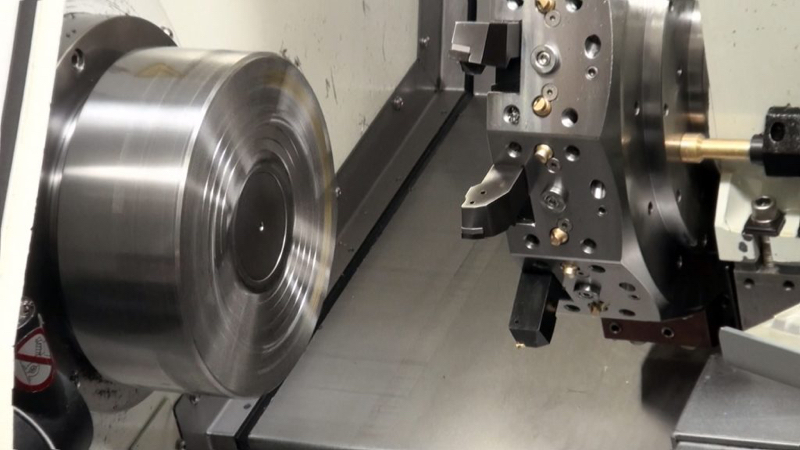 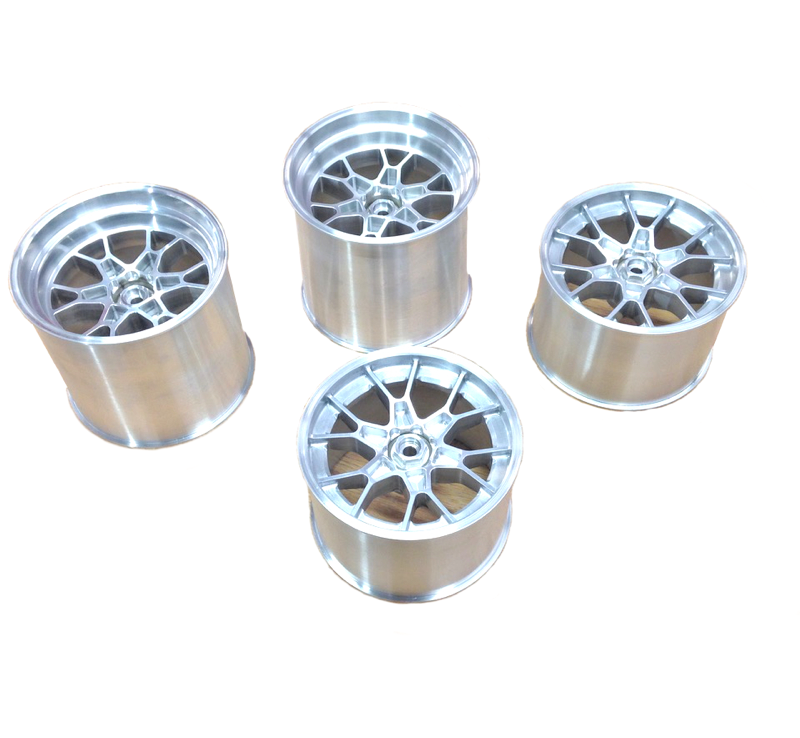 Kannects machining facility is equipped with some of the latest CNC machining technology, such as CNC milling and CNC turning machines, along with a full range of grinding, including surface grinding, form grinding and cylindrical grinding. 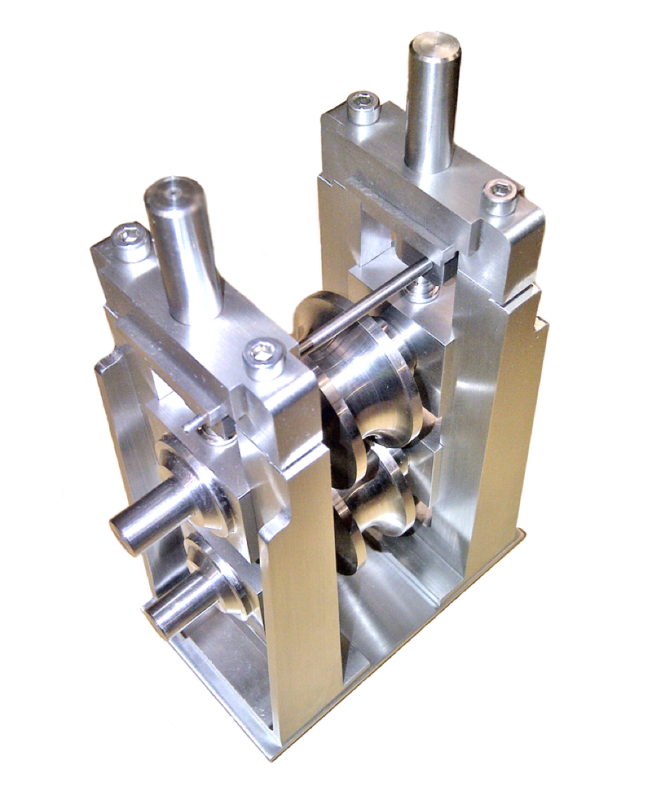 Our capacity also includes an extensive spark erosion and wire erosion facility. 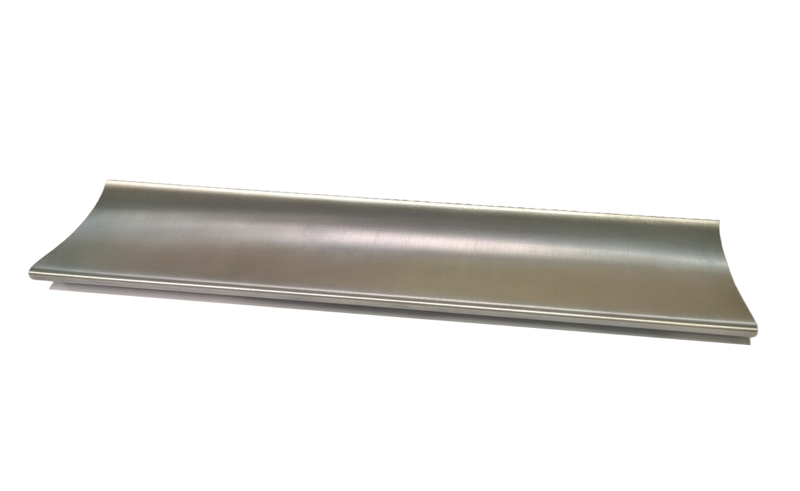 Kannect also offers a TIG welding service for most types of materials. 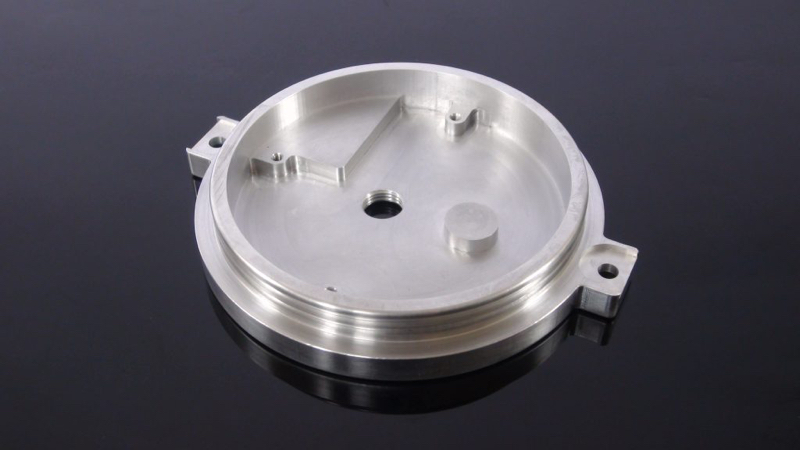 We have invested in the latest CNC machining capabilities to machine and manufacture precision components or complex parts in most materials. 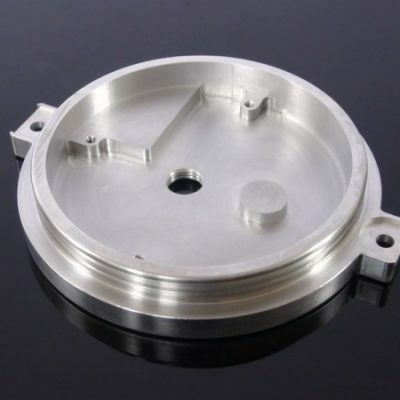 Including: Mild steel, copper, brass, aluminium, duplex, titanium, stainless steel, steel alloys and plastics.